At Cedar Creek Dental, we know that a lot of people experience anxiety about seeing the dentist. A lot of this anxiety comes right down to simply not knowing exactly what to expect. Knowledge is power, and when you understand how and why certain procedures are performed, you will be more relaxed and confident when the time for the procedure finally comes. Cedar Creek Dental is here to provide that knowledge. Here are answers to some of the most frequently asked questions regarding our Rigby root canals. 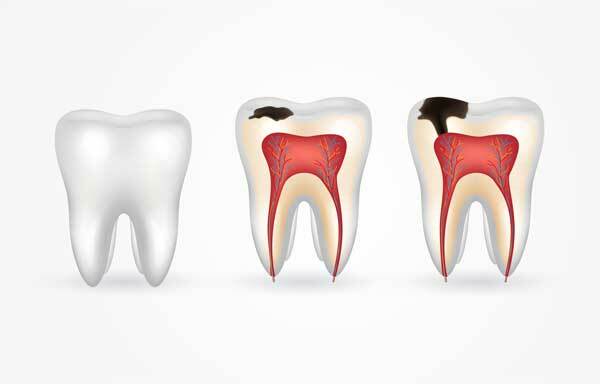 Root canals are required when a tooth has become damaged, decayed, or infected to the point that recovering the tooth’s inner structure is impossible. Root canals involve the removal of the nerve and pulp from the inside of the tooth. Then, we clean and seal the inside of the newly hollowed out tooth. Once the inner tissue is removed, the pain caused by the dental problem will be eliminated, which is certainly something to look forward to! 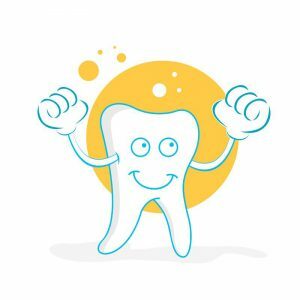 The pulp of the tooth needs to be removed, as doing so eliminates the chances for bacteria to grow within the pulp chamber. Infections or abscesses won’t be a problem once all of the tissue is removed. What Are The Signs That A Root Canal Is Required? While some degree of pain is simply unavoidable with certain dental procedures, root canals simply aren’t the nightmare they’re often rumored to be. 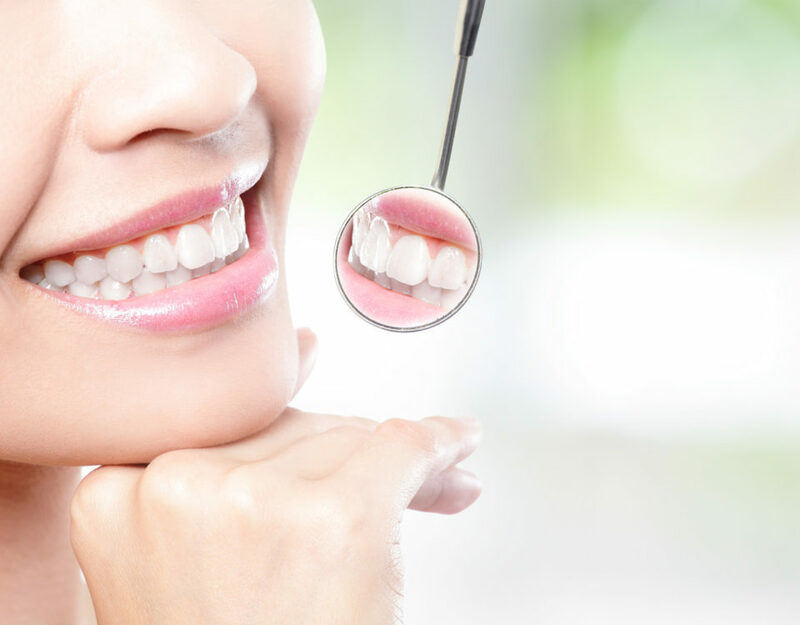 Advancements in modern dentistry have allowed for these procedures to become far simpler and less painful. Our Rigby root canals, of course, include a local anesthetic, making the procedure virtually painless. Remember: one of the biggest reasons for a root canal is to ultimately eliminate your dental pain, which is exactly what we’ll do. Afterward, we will send you off with a sorbet of your choosing. It’ll be nice to be able to eat a tasty cold treat again without the zinging pain of an infected tooth! 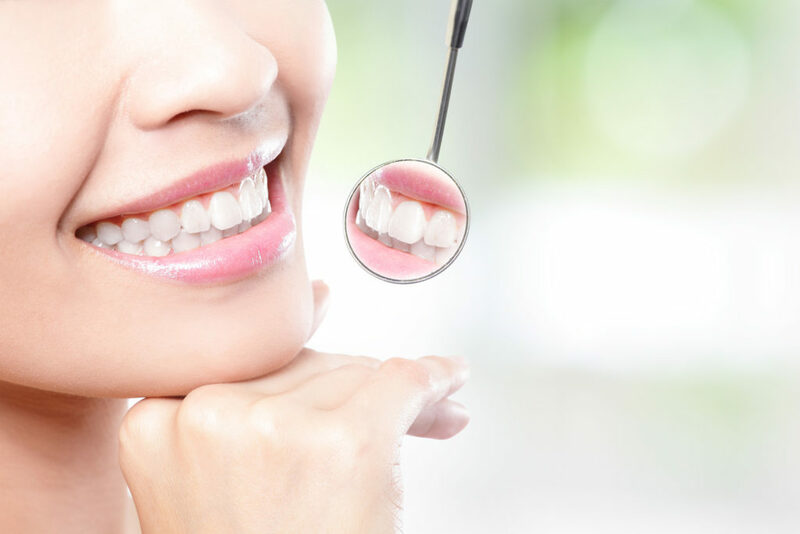 If performed in a clean, safe, and professional manner, as our Rigby root canals are, root canal treatment will result in zero subsequent illness. In fact, one of the main things root canal therapy does is prevent the illnesses that can arise from infection. 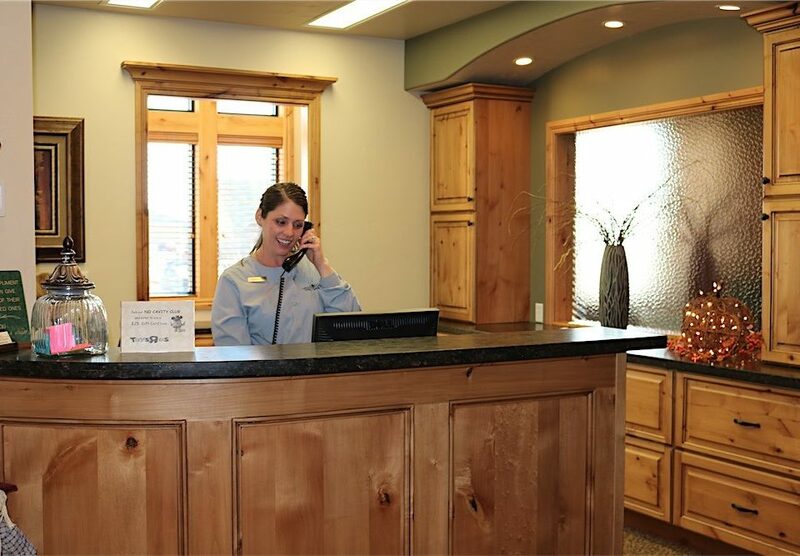 At Cedar Creek Dental, you can rest assured that you are receiving high quality root canal treatment from an educated, well-trained, and experienced professional.